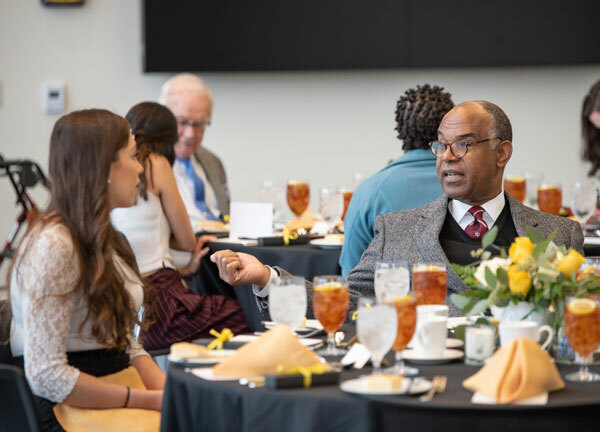 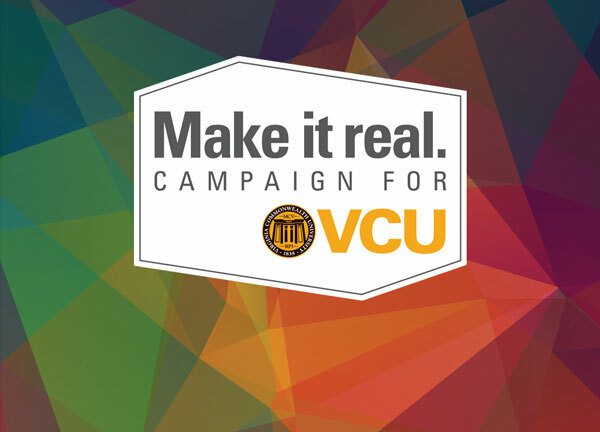 The Make It Real Campaign for VCU has raised 95 percent of its goal of $750 million. 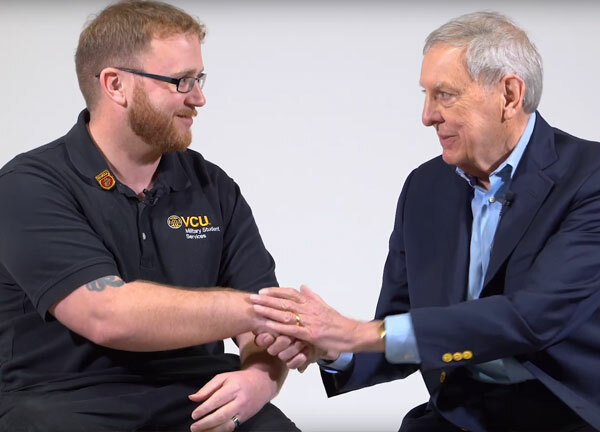 Here's a snapshot of what we have achieved together since its quiet launch July 1, 2012. 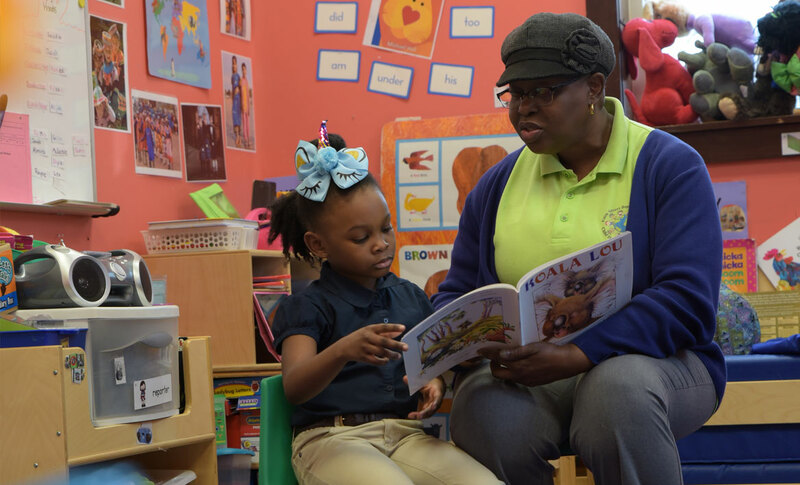 A partnership between the VCU School of Education and the Virginia Literacy Foundation is helping improve preschool literacy for low-income families and at-risk children.